Independent apartment plans available now! 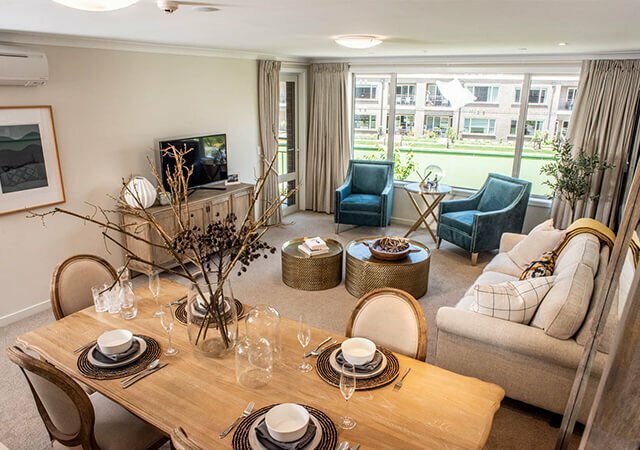 Be the first to enjoy one of our stunning two and three bedroom independent apartments with spacious open plan living, perfect for entertaining, with stunning views down to the Waikato River or across nearby Featherstone Park. 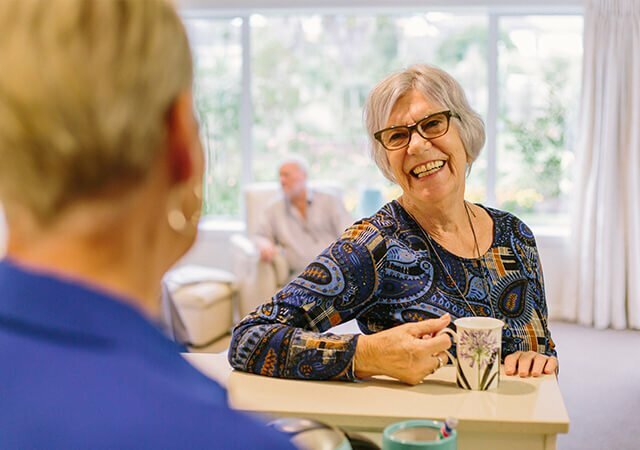 There’s always something to do at a Ryman village with activities and events to suit everyone – from social outings, organised events and shopping trips, to activities that inspire movement. 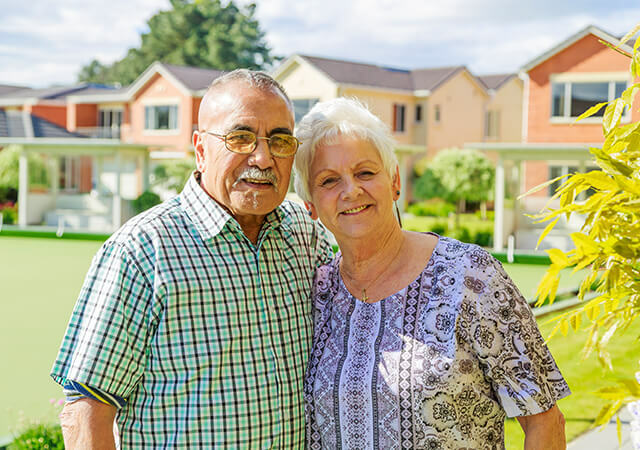 And by becoming a resident, you’ll appreciate the reassurance of knowing that we can provide the full continuum of care, right here in the village. 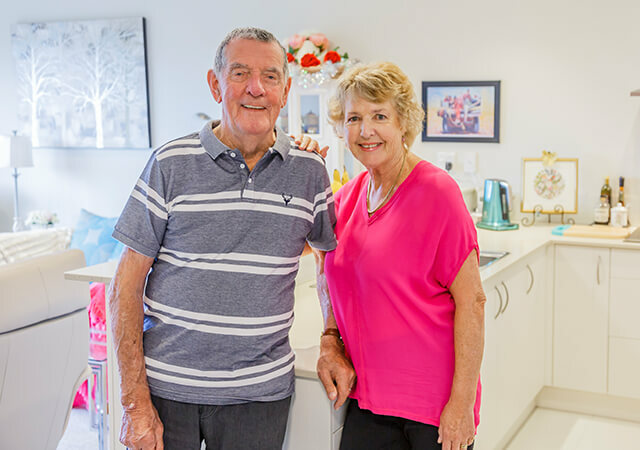 Our beautiful village will provide independent living in a townhouse or apartment, assisted living in a serviced apartment and the very best of resthome, hospital and dementia care. 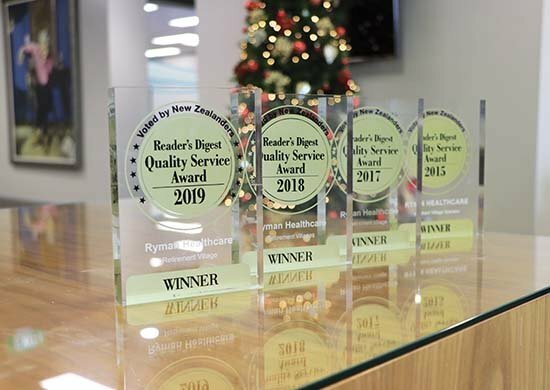 As a Ryman Village, we offer you a fixed base weekly fee in your apartment for life – guaranteed. * And, did you know our deferred management fee is capped at 20% - that’s one of the lowest around! Bordering Featherstone Park and the Waikato River, close to public transport. Heated indoor pool, spa, gym, music room, lounge, billiards room, men's shed, library, hair/beauty salon, café/shop, movie theatre.